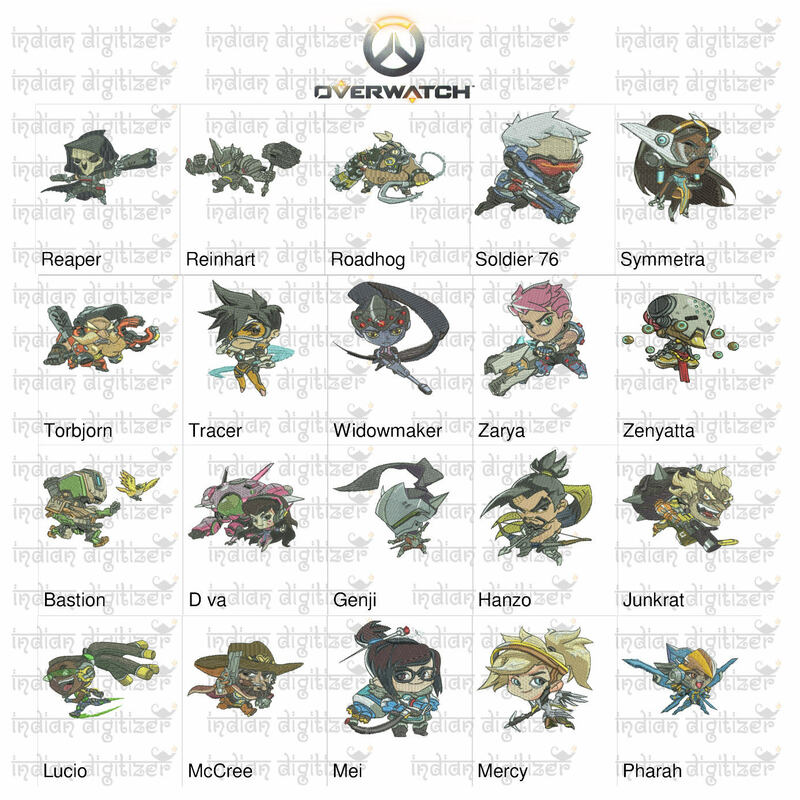 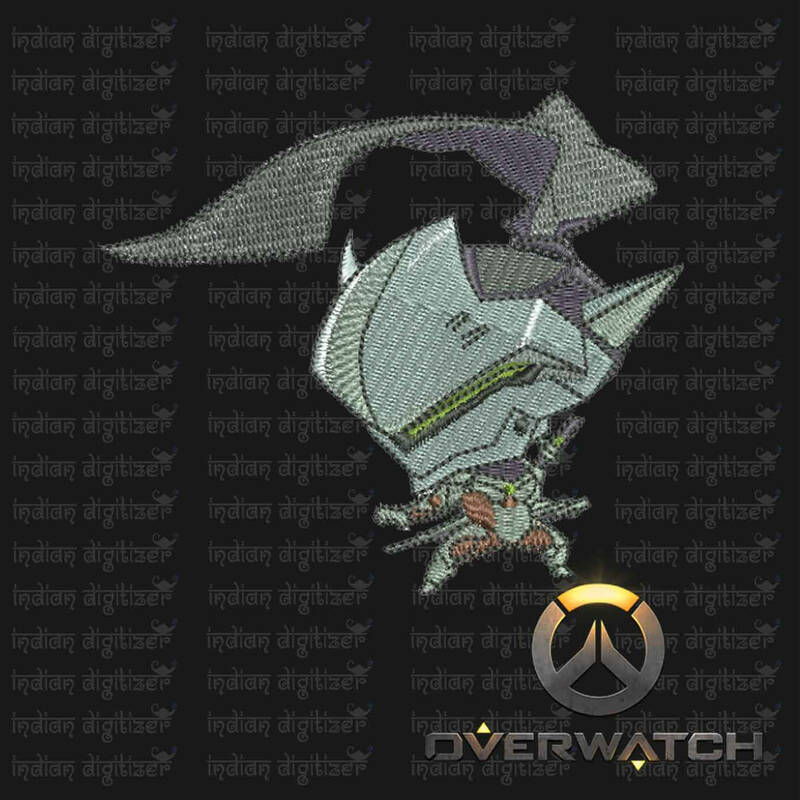 Overwatch Embroidery Designs – Genji individual character for 4x4in hoop – resizable with freely downloadable software. 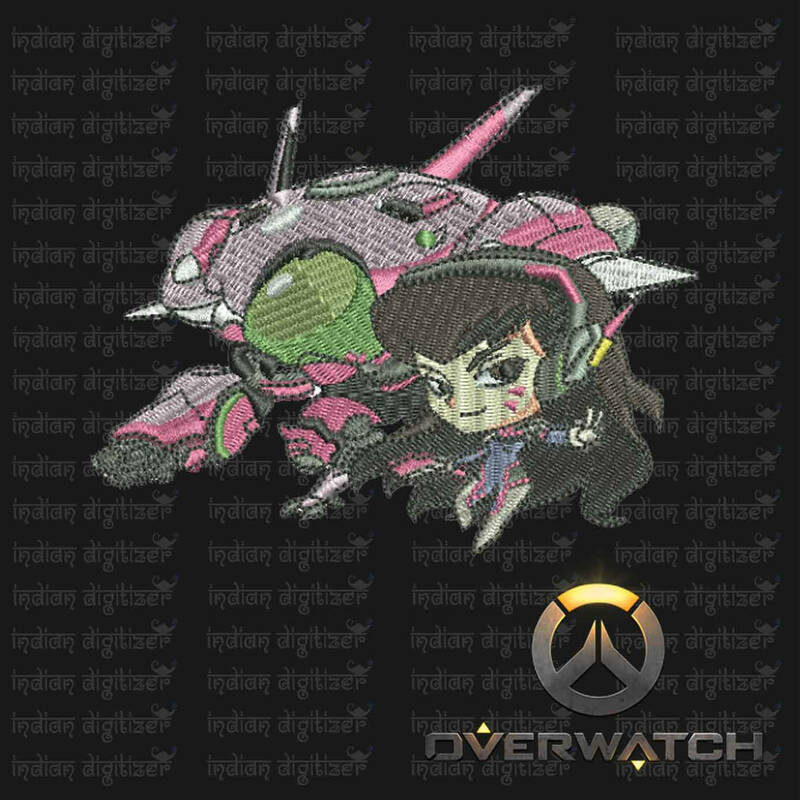 Overwatch Embroidery Designs – D.Va individual character for 4x4in hoop – resizable with freely downloadable software. 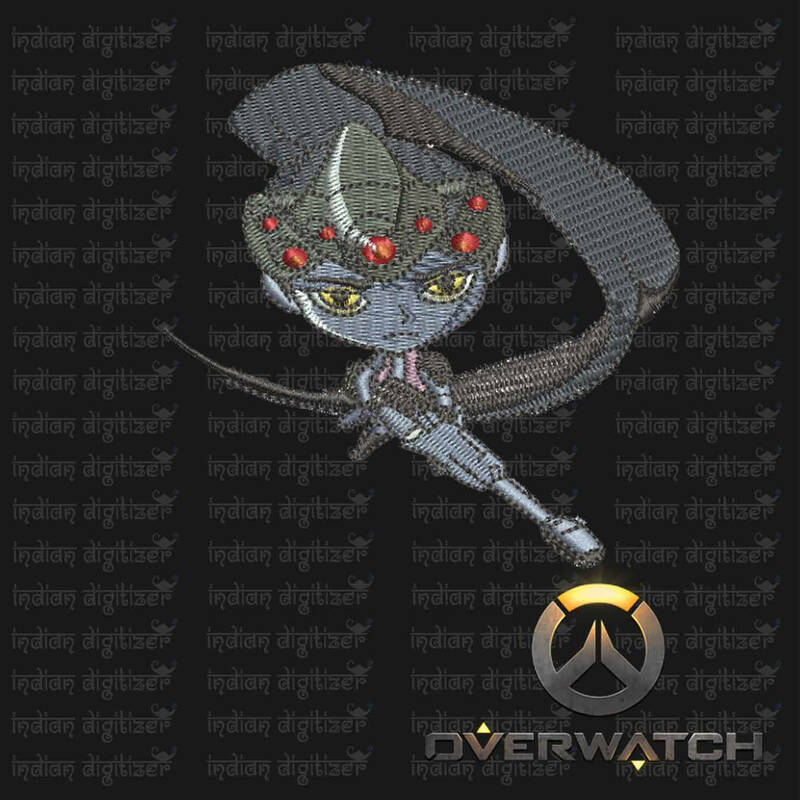 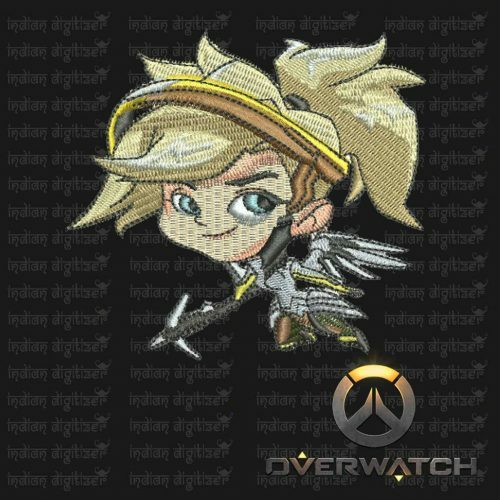 Overwatch Embroidery Designs – Widow Maker individual character for 4x4in hoop – resizable with freely downloadable software. 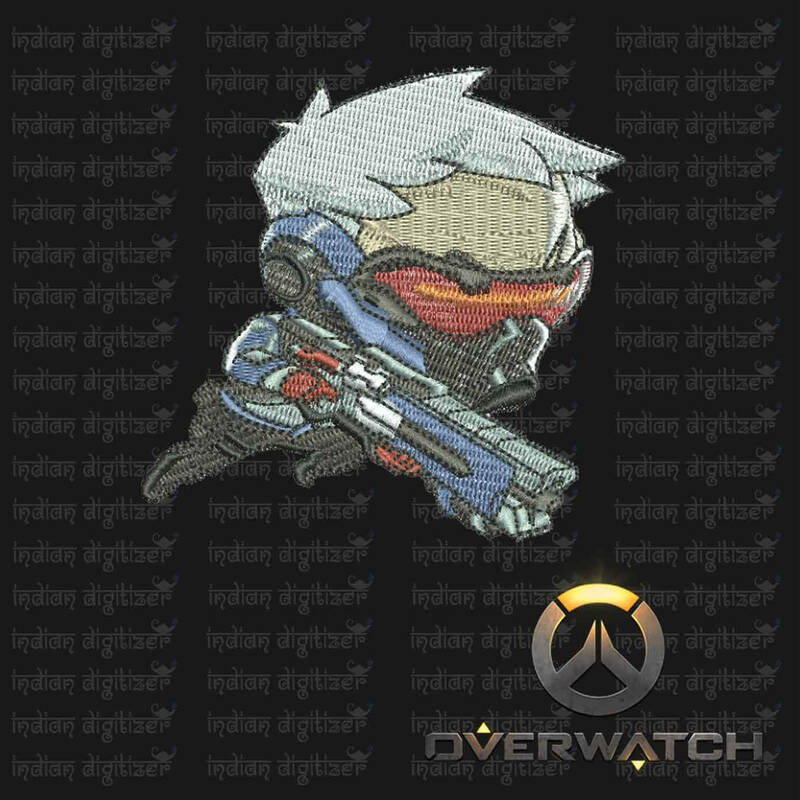 Overwatch Embroidery Designs – Soldier 76 individual character for 4x4in hoop – resizable with freely downloadable software. 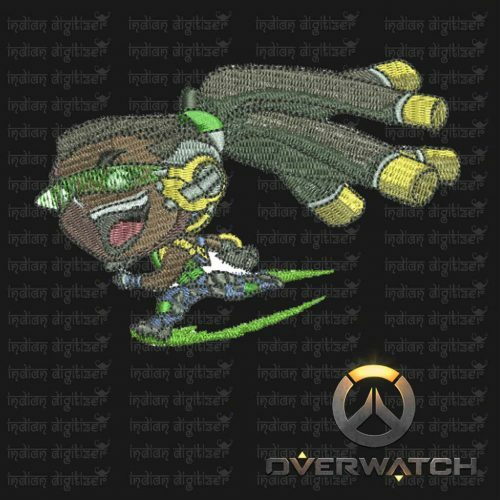 Overwatch Embroidery Designs – Lucio individual character for 4x4in hoop – resizable with freely downloadable software. 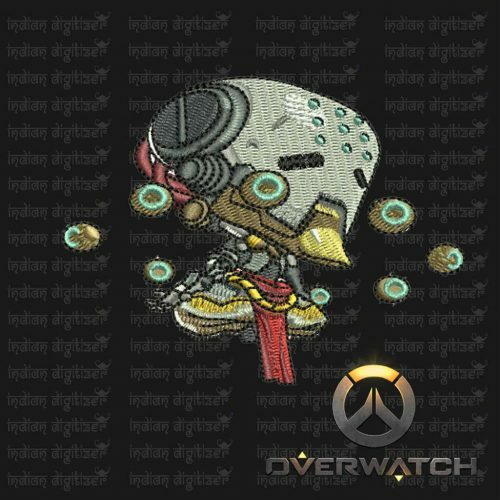 Overwatch Embroidery Designs – Zenyatta individual character for 4x4in hoop – resizable with freely downloadable software. 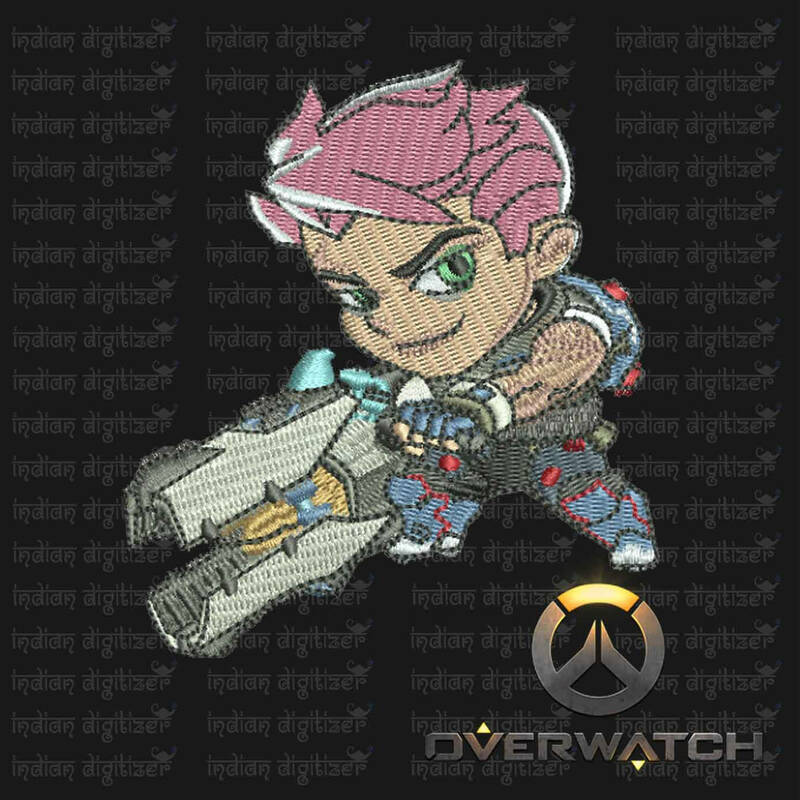 Overwatch Embroidery Designs – Zarya individual character for 4x4in hoop – resizable with freely downloadable software. 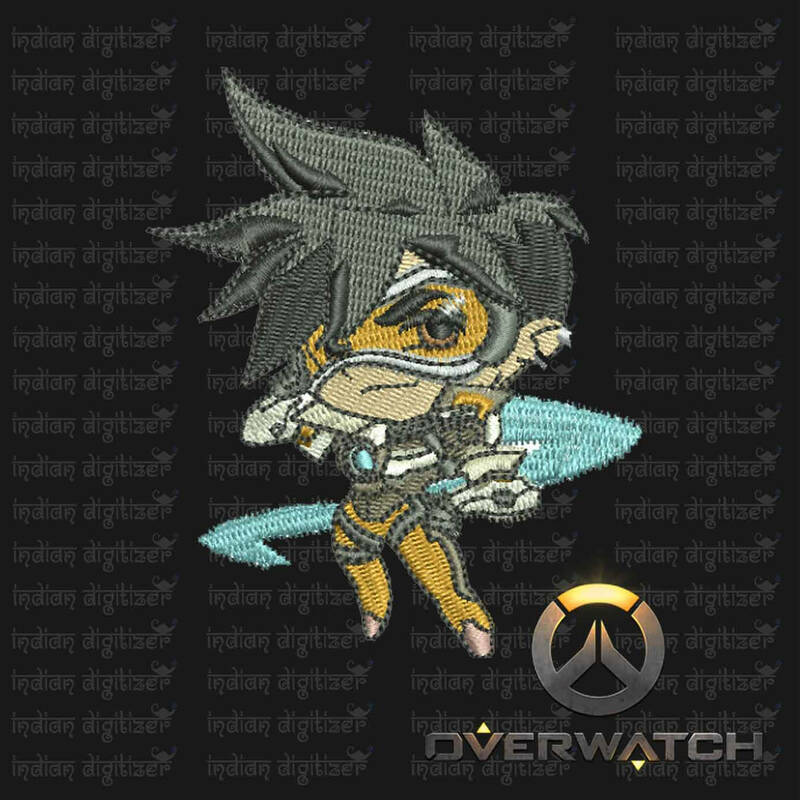 Overwatch Embroidery Designs – Tracer individual character for 4x4in hoop – resizable with freely downloadable software. 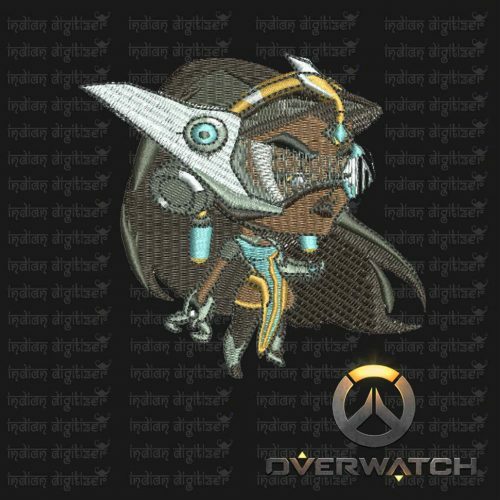 Overwatch Embroidery Designs – Symmetra individual character for 4x4in hoop – resizable with freely downloadable software. 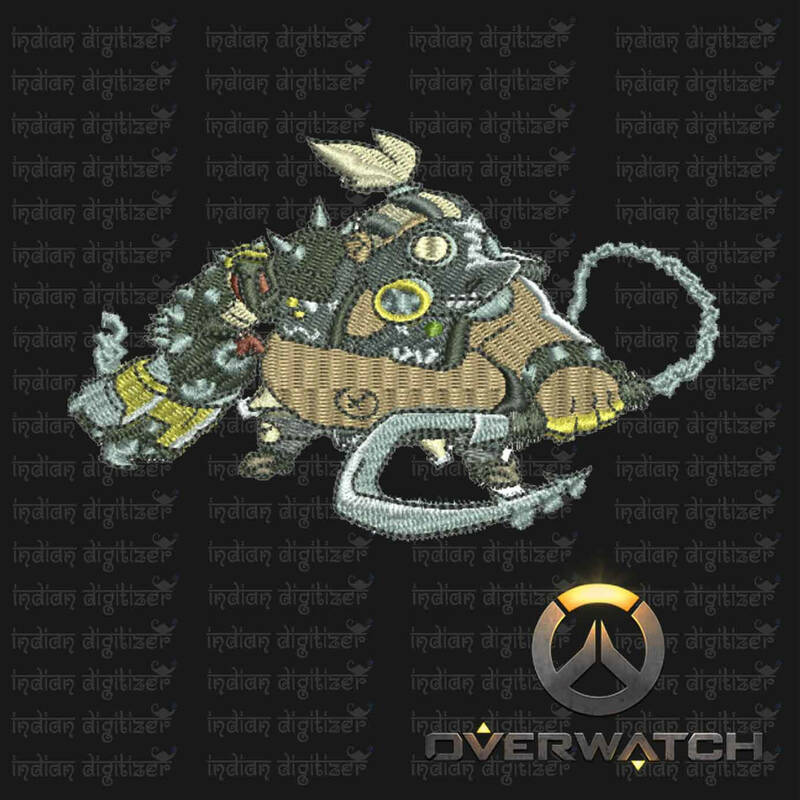 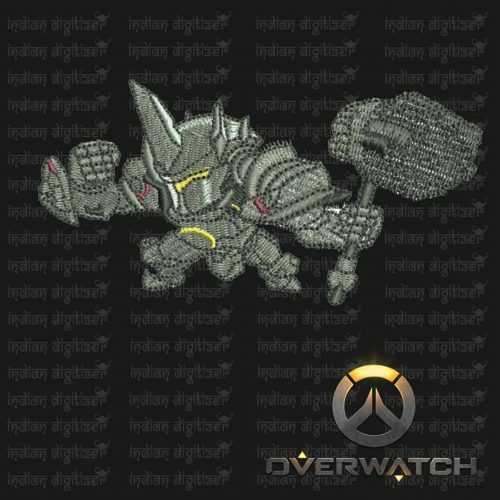 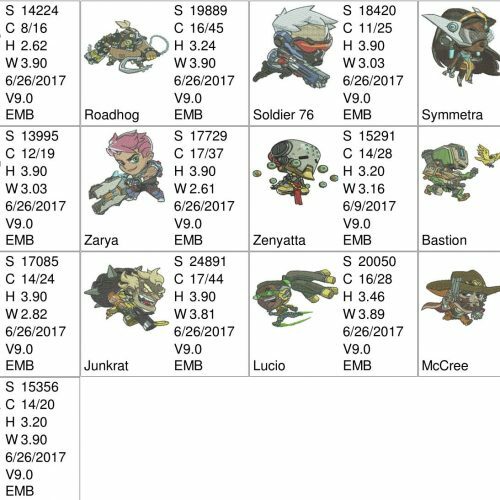 Overwatch Embroidery Designs – Reinhardt individual character for 4x4in hoop – resizable with freely downloadable software. 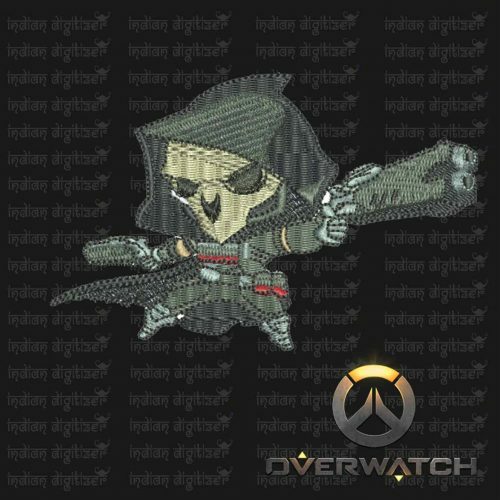 Overwatch Embroidery Designs – Reaper individual character for 4x4in hoop – resizable with freely downloadable software. 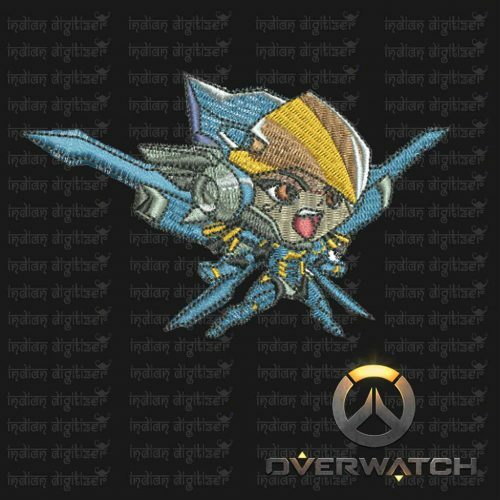 Overwatch Embroidery Designs – Pharah individual character for 4x4in hoop – resizable with freely downloadable software. 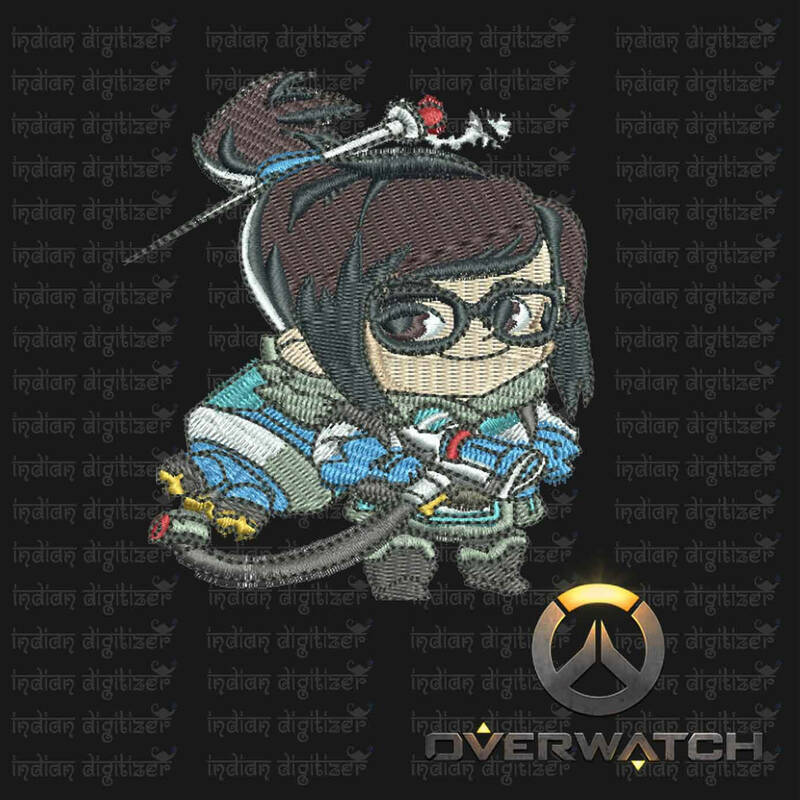 Overwatch Embroidery Designs – Mei individual character for 4x4in hoop – resizable with freely downloadable software.